I love the flavors of homemade but don't always have the time to make it myself. Items just don't taste the same if you pick it up at the store deli either. There are a few places that I will go to for homemade goods because I know what goes into the foods, and I want to support a small business. Do you enjoy cooking or baking? Do friends always praise you for your contribution to the cookout? Are you skilled at making and serving large meals? 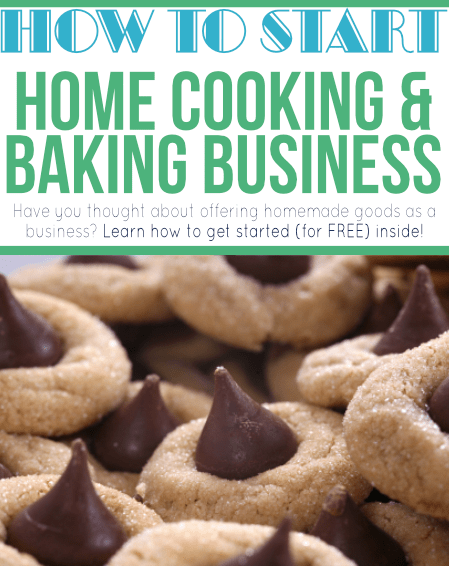 There are actually a few ways you can earn extra money cooking or baking from home. Dream Dinners and other similar establishments have grown in popularity over the years. People want to be able to prepare a home-cooked meal after a long day. It's much healthier than take-out, and can be a lot less on the wallet. If you do this for your family already, what is doing a few more meals a week knowing that you will receive a paycheck for it in return? 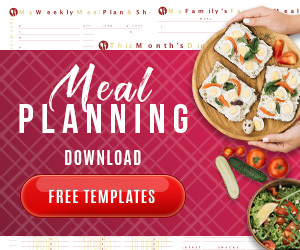 Many busy families don't have the time to prepare meals during the week and will gladly pay for this service. You can become a personal caterer and cook the meals for families too. Package them for your clients and deliver them. Clients can freeze the meals and reheat them for mealtime. If you have a large family or friends that are willing to help you can cater on the weekends to large groups. From birthday parties to weddings you can make good money as a caterer. You can also become a mobile caterer. A mobile caterer prepares sandwiches, muffins or other food cart foods and parks outside, or inside, a business area. Some mobile caterers drive from business to business during the day offering their home made items. The key to success as a weekend caterer is finding your niche. For example, if you love to make muffins then you might achieve success as a mobile caterer who serves breakfast foods or pastries. If you excel at making healthy food then a personal catering business may be your key to success. 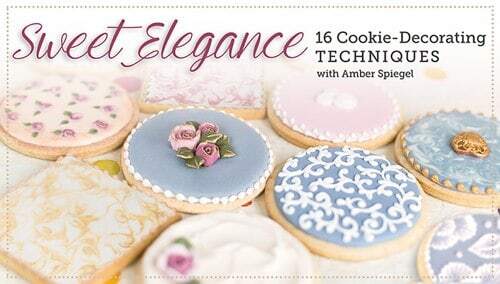 Take this online cookie decorating class to learn 16-cookie decorating techniques! If you have the best cookie recipe in town, your friends will pay for that! Literally, they will pay you to make them cookies all day long. 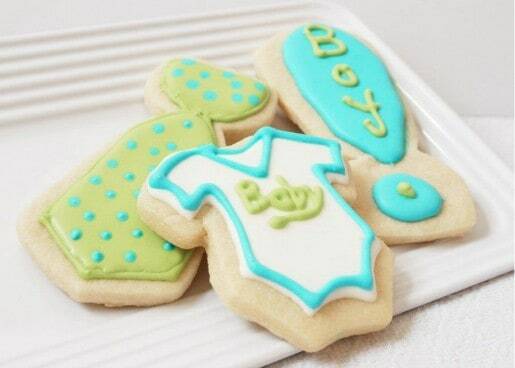 My friend Becky created an amazing new business, The Joy of Cookie. As you can see from the photo above, her cookies are not only beautiful but they are delicious too! I also learned about a newer business locally that offers gluten free baked goods. Someone is passionate, and good at, creating something but doesn't want to mess with the overhead of a commercial space and regulations. This is an ideal solution to sell baked goods from your home. Decide what your specialty will be and who your audience is. Look into local laws and regulations regarding the food and service industry. Do you need insurance? Do you need health code approval? What type of equipment and supplies will you need to get started. How much will all of that cost and determine what your return on that investment will be and how many customers (orders) you need to achieve a solid ROI. There may not be any special equipement required if you are working from home. But, due the research now to determine what all of those costs will be. Don't forget your time cost as well. I've seen some great small businesses get overwhelmed fast and they had no desire to scale. Set those limits too so you don't get in over your head. What will your menu or baked goods offering be? 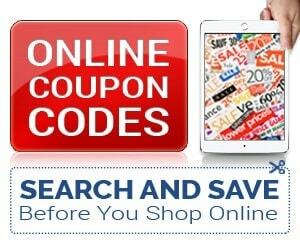 Offer a few select items to start and see what kind of feedback you receive. Then take customer requests and crowdsource what new items you should add to your lineup. Make sure you have a plan to market your business as well. Local flyers, word of mouth and mailing or calling prospective clients is a good way to get started. Once you have a few clients ask them for referrals and recommendations. Often the best way to build a part time business is through referrals and word of mouth. It's free and the clients come to you. As I've said before, I'll be sharing a lot of ways you can market your business near the end of the series. start your own cake business, create designer cookies and more!